At Knowledge Services, one of our foundational beliefs is service—not only service to each other and our clients, but also in our communities. We are honored to support the following organizations. 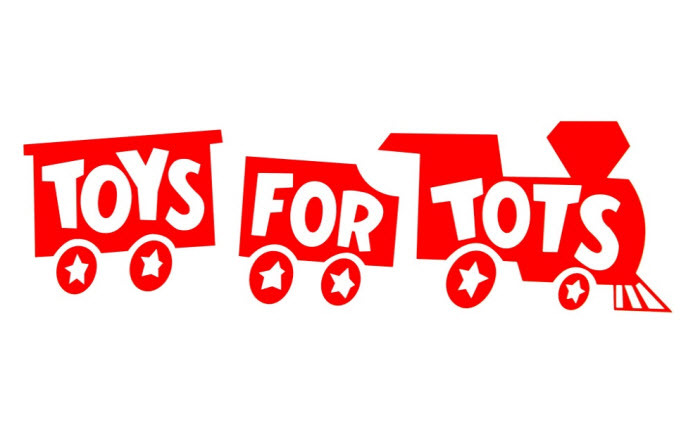 Each year we partner with the U.S. Marines in their Toys for Tots campaign collecting toys for local boys and girls to enjoy during the holidays. Over the last several years, we have participated in the Holy Spirit at Geist Adopt-a-Family Christmas Outreach Program. 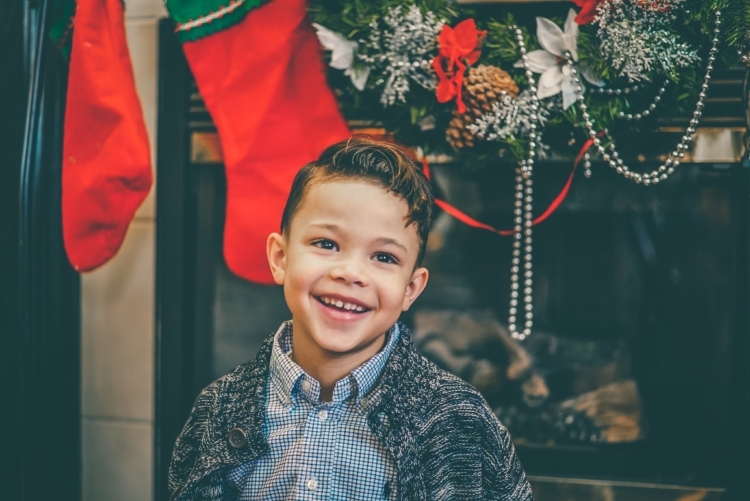 We hope our involvement can make the holidays brighter and a little less stressful for any family, regardless of size, dynamic, service history, or situation. Our employees take this initiative very seriously and donate from the kindness of their hearts to reach those in need. We've participated in LLS' Light the Night Walk for many years, with several eager employees participating regularly. It's a cause we wanted to support because it affects so many people worldwide, and specifically, within our company. We donate time and funds for this cause because it is something we can truly 'walk' behind. It was an honor for us to support the Million Meal Movement. In one day, thousands of Indianapolis residents volunteered their time to pack meals for this cause. All meals packed during the Million Meal Marathon stayed local to Indiana or went to Puerto Rico to help with the hurricane reliefs following Irma and Maria. 1 in 5 Hoosier children don't know where their next meal will come from and we hope that our support of this cause will help this number to decline. Every year thousands of Hoosier families have food to eat because of Gleaners. Because of the volunteers for this cause, Gleaners can collect and distribute more than 2 million pounds of food each month. 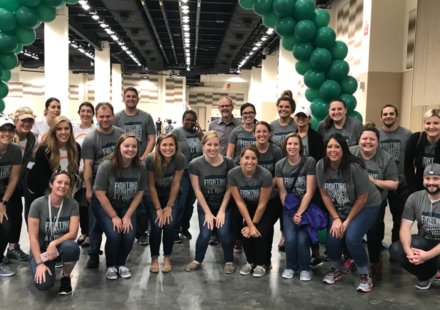 We have thoroughly enjoyed volunteering with Gleaners and supporting their mission as a company.